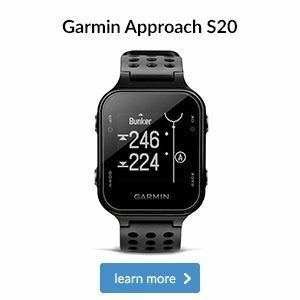 Did you hear about our £200 giveaways? 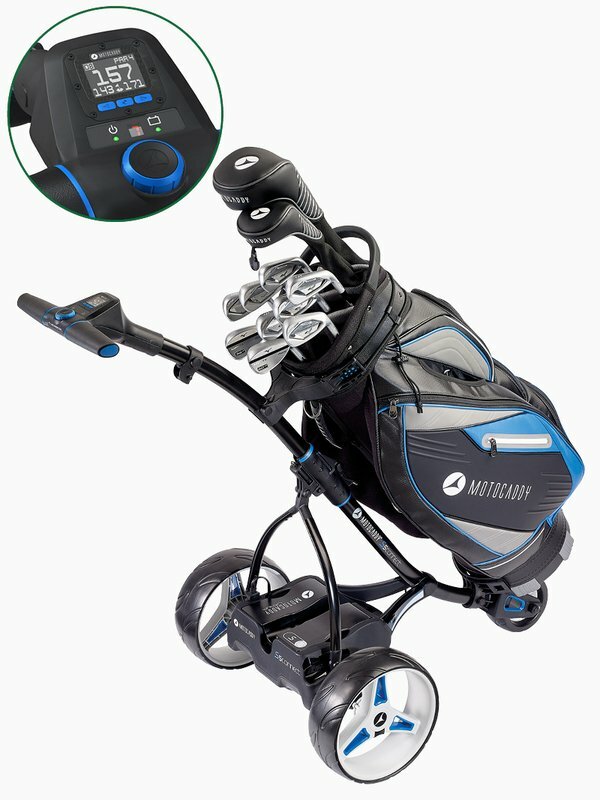 Yes, we are giving you a £200 free golf bag when you buy one of the electric trollies we currently have on promotion. You will need to speak with a member of staff for further details. All I can say is that you have upto September, 11 2017 to take advantage! What a super week our members and guests have had at Preston Golf Club this week. The course has played long as the weather over the last 4 weeks has softened up the fairways and we see very little run on the ball. In fact, yesterday was the first morning in 4 weeks that the greenkeepers were able to cut the course in dry conditions. Amazing really considering the time of year! I nipped out onto the course yesterday and I must say, I thought it looked fantastic and speaking to some of our visitors, they were equally impressed. Our clubhouse team have looked after everyone with food and beverage to a high standard. Emily and Natalie have been dealing with lots of admin around festival week and as always this is done with a smile on their faces. And finally, to our Festival organiser Mike Goldfarb and all the folk who have assisted him with starting, greeting and scorecards. A super job done guys! Being delivered tomorrow morning is the full complement of TaylorMade M1 and M2 metal wood and hybrid demo kit. 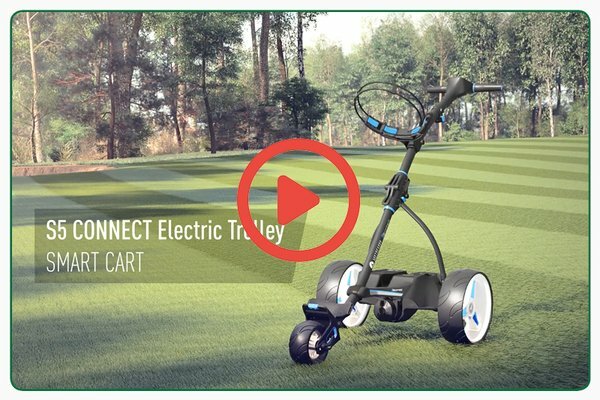 This is a rare opportunity for you take as much of this product out onto the course to demo. 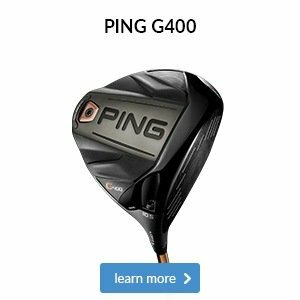 Lots of members are already arranging to test clubs during this time so be sure to act fast. They are only here for 10 days so be sure not to miss out! New product launches this week! As you already know we are Mizuno DNA custom fit specialists and we have just taken delivery of the new MP18 series iron heads for our fitting cart. These irons are beautiful and are going to appeal to all you Mizuno lovers out there. Please get in touch if you would like to trial one of the new irons from Mizuno. Click here to contact us. TaylorMade joing the launch party too! 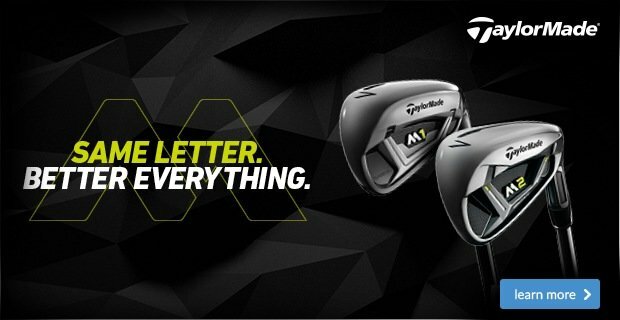 2 new irons from TaylorMade have just been launched and these look fantastic. We don’t have them yet but I have seen them in the flesh last week. 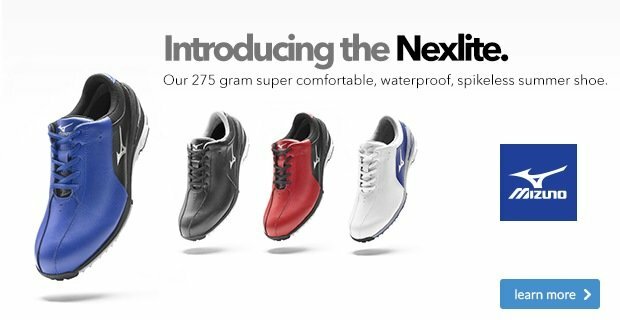 For the better golfer – the new blade which is the same as the Rory blade. 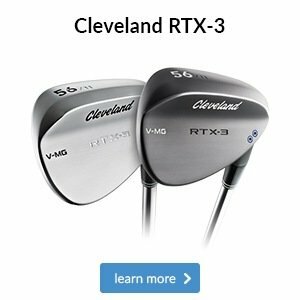 Then a performance iron that looks like a players irons. 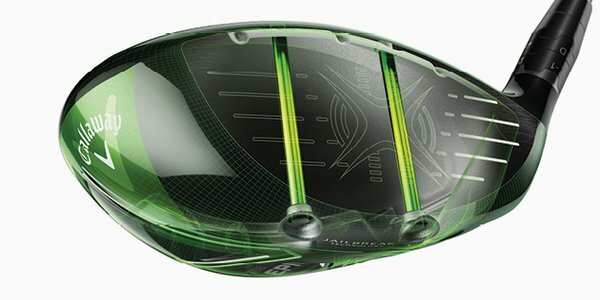 Sleek lines, not too big but with lots of technology giving ultra-high ball speeds and launch angles for more distance. P790 irons pack powerful performance into a clean, classic design to deliver unprecedented distance in a players iron. 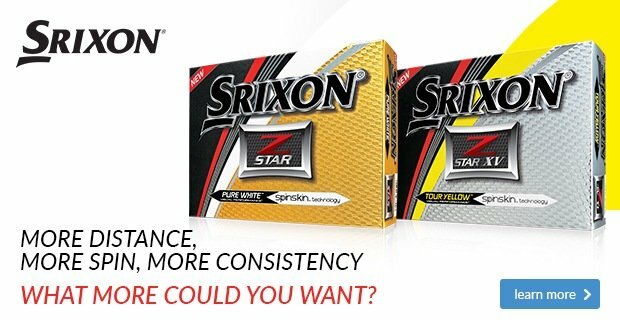 Through a combination of forged construction and our revolutionary new SpeedFoam Technology, golfers will experience feel, forgiveness, and workability unlike any iron of this calibre. For all of your custom fit needs, speak to a member of the team and we will be only too happy to assist you. 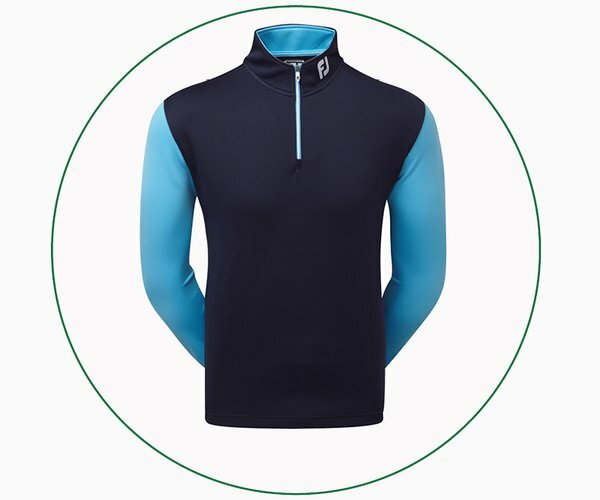 Here in the shop we have plenty of warm options to choose from, including this stylish FootJoy Double Layer Contrast Chill-Out pullover. 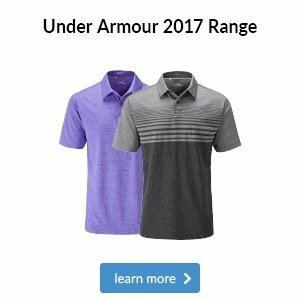 It’s made from a lightweight moisture wicking material so you don’t overheat and sweat when adding an extra layer, while stretch fibres ensure your swing is never restricted.